As I’ve mentioned countless times, my kids are very-early birds. They wake up around 6ish in the morning and are in their prettiest moods during this time of the day. Which is why, I always try to bring them out at this time. 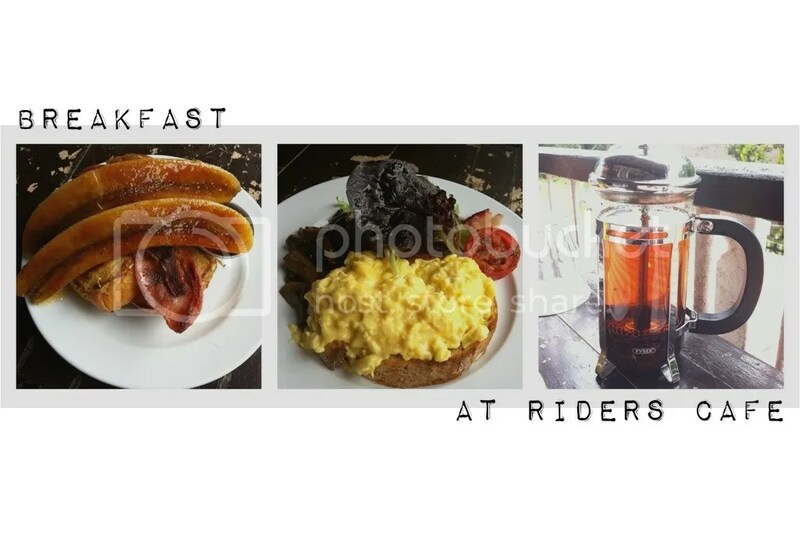 Thus, one thing I liked about Riders Cafe even before trying them out was their opening hours – they start at 8am! 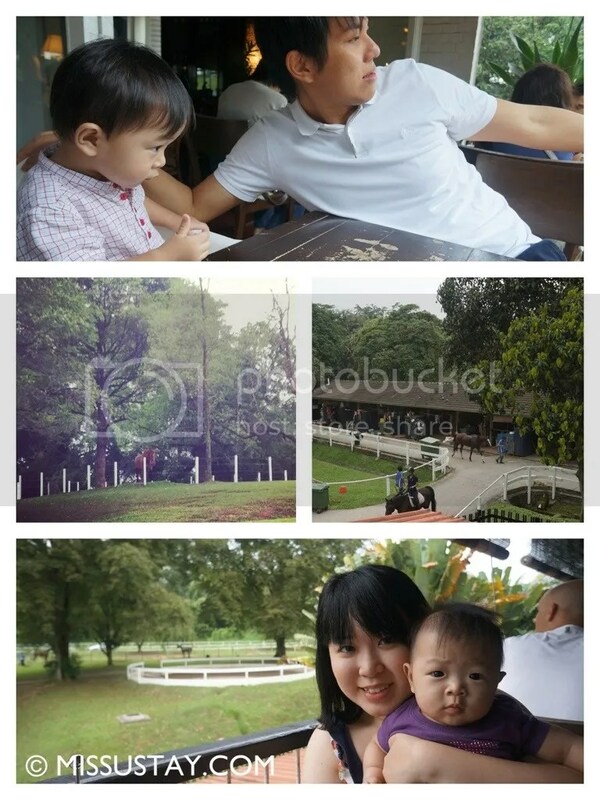 Tucked away in a quiet part of Bukit Timah, this place is away from the hustle and bustle of the city. Listening to the click-clock sounds of the horses walking by, the world seems to slow down here. It was lovely to be able to watch the horses up close. Thaddeus was a little afraid in the beginning but soon started to look out for them and was excited to see them. I wonder if the kids would one day be interested to learn horse-riding. That would be pretty cool. We had the French Toast and the Usual, which were both delightful. The portions were great as we didn’t feel too stuffed after. Only gripe about the place was probably the cat that I discovered in the restaurant when we went to make payment. I would love to go back again but hope that I won’t get any cat scares!